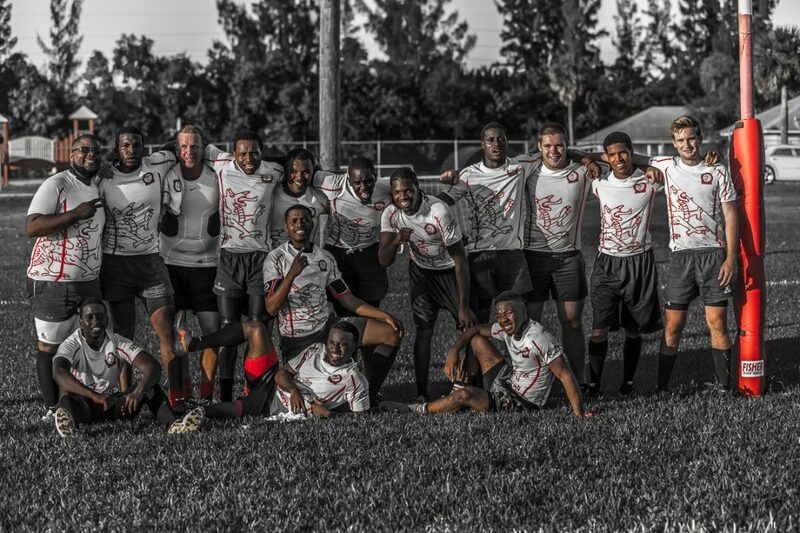 The club are the 2008 Bahamas Cup Champions and the Winners of the 2008 Bahamas Championships — plus we have a thriving youth rugby program. Men’s rugby practice is on both Mondays and Thursdays, with games expected to begin in November. A Golden oldies tour is expected to be announced soon. 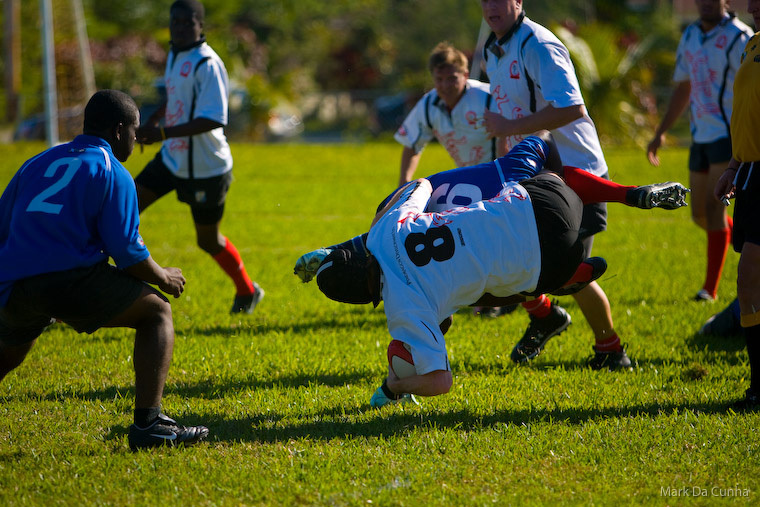 Youth rugby (for ages 10 and above) will begin in late October from 10am to midday every Saturday. The Club hosts the infamous Easter festival in which our finely tuned band of athletes put their reputation (both playing and social) on the line against all comers from all over the world (see visiting teams section). Dec. 15th 1:00pm Buck Johnson 10s Tnmt. Dec. 26th 1:00pm Boxing Day 7s Tnmt. Feb. 9th 2:00pm Youth 7s Tnmt. Apr. 6th 1:00pm Youth 7s Tnmt.